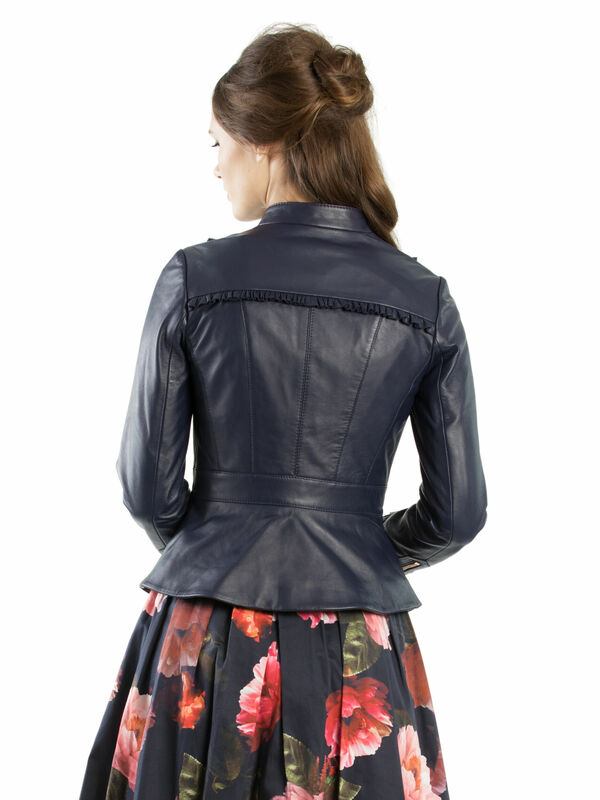 Rizzo Leather Jacket https://www.review-australia.com/asia/rizzo-leather-jacket-midnight/RE19JK030.REBLK030.html The classic leather jacket has been given a modern uplift with this Rizzo Leather Jacket. 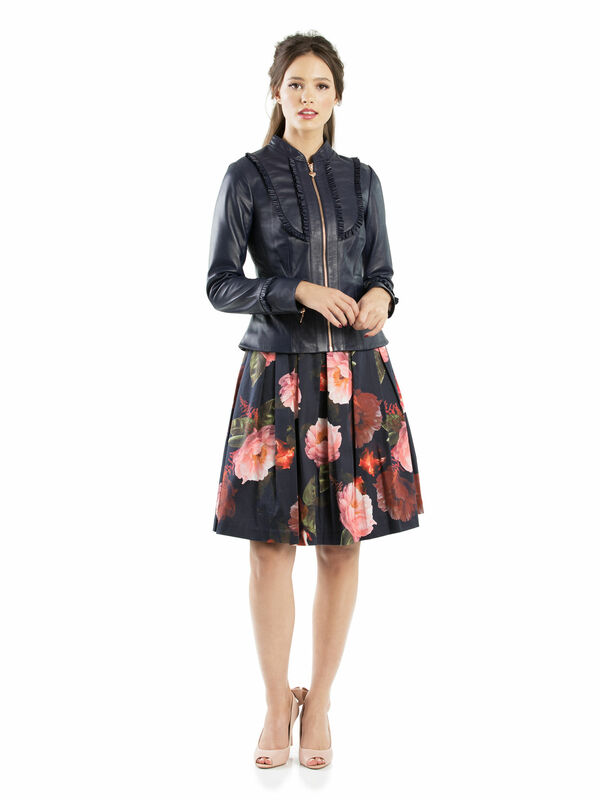 Instead of your standard biker jacket, this one is slightly fitted, has ruffle chest detailing and a gold front zip with a sweet heart design. The dark blue colouring also adds a contemporary touch to really make a statement. Layer it with pretty floaty dresses to add a bit of an edge.